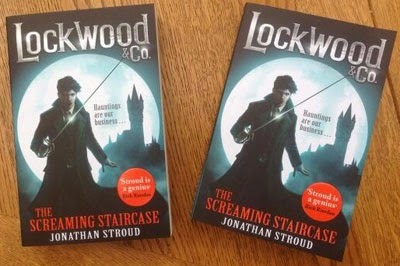 UK COVER - Published by Doubleday Children's (25 Sep 2014) - This is to tie in with this summer (July) release of The Screaming Staircase in paperback in the UK and across the world. 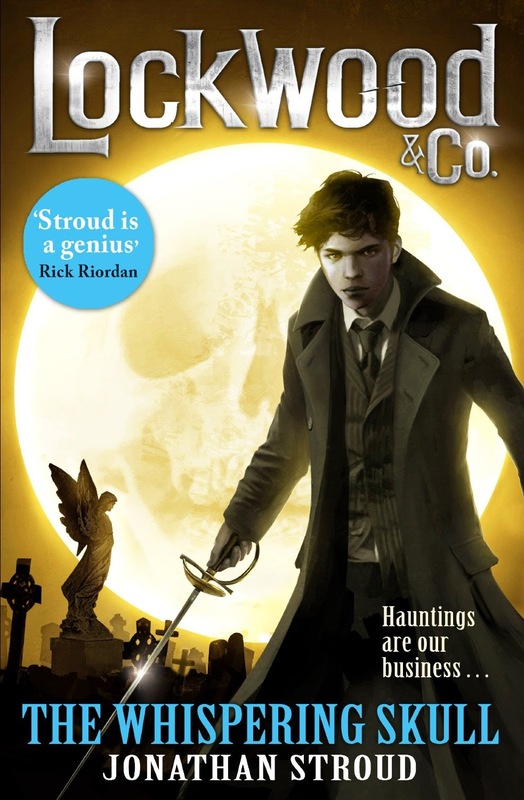 For the UK market, Random House has designed a new look – a striking image of Lockwood himself slightly silhouetted with the moon behind him. 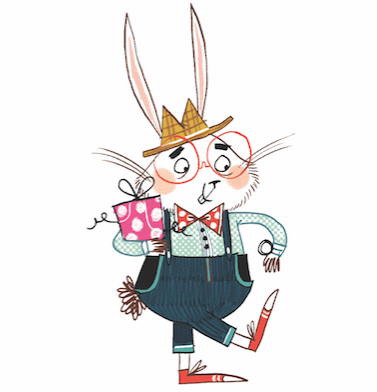 This bold new look promises to attract a new sets of fans, and is sure to grab the eye of younger readers too. Witnesses hear it whispering urgently, but the words cannot be understood. 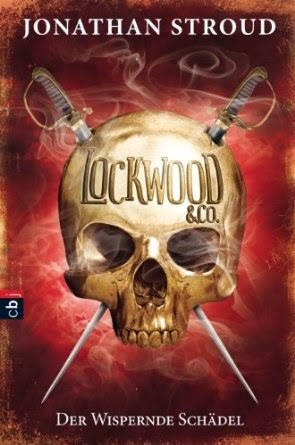 Lockwood & Co. will have to use all their ingenuity and skill to uncover the secret of the whispering skull. 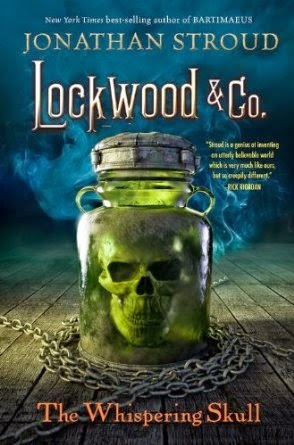 US COVER - Published by Disney Press (16 Sep 2014) - So what do we think? German Cover - Published by cbj (27. Oktober 2014) - Another interesting book cover.